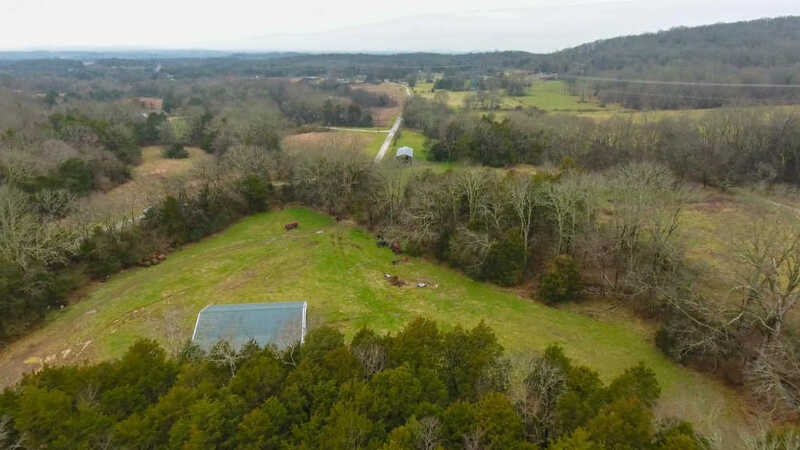 Prime location minutes from 840. 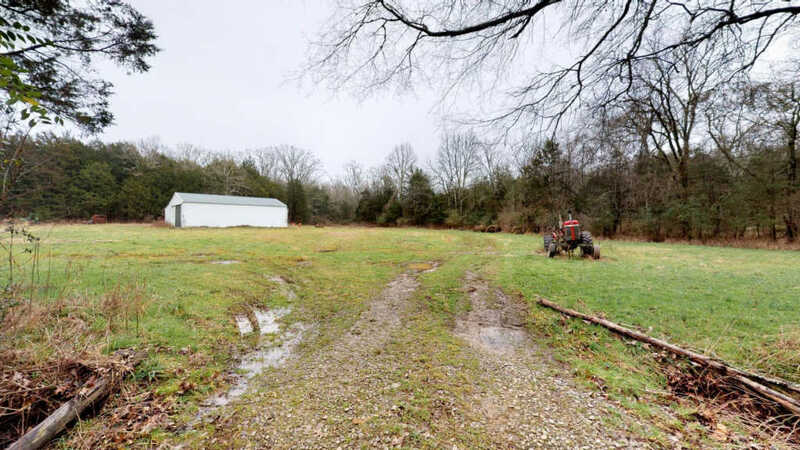 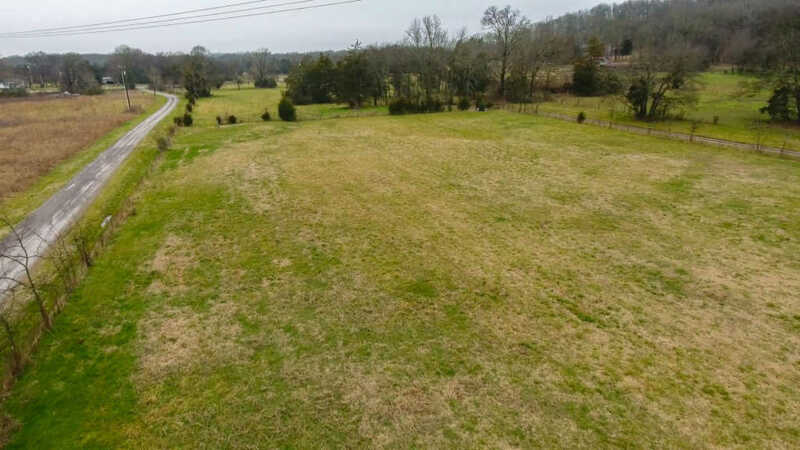 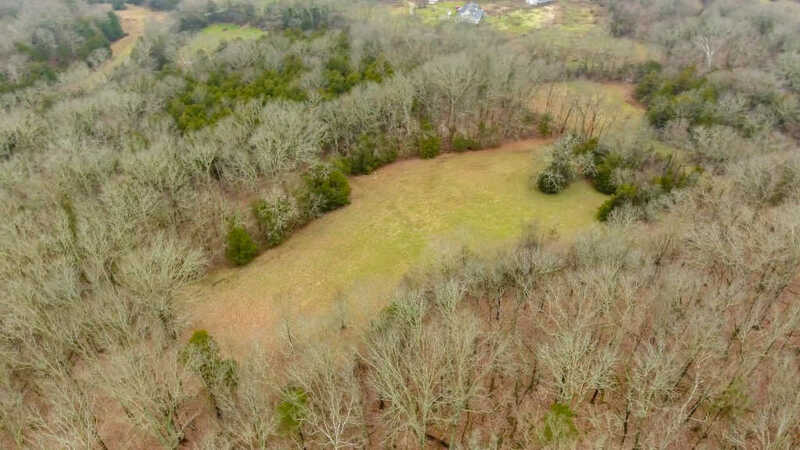 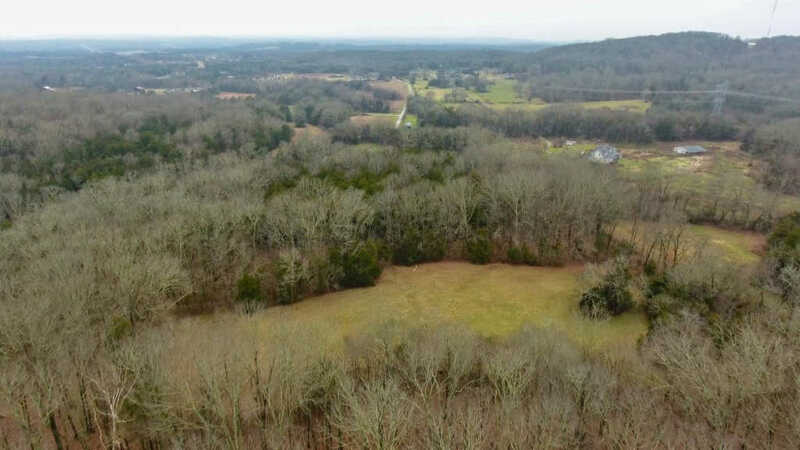 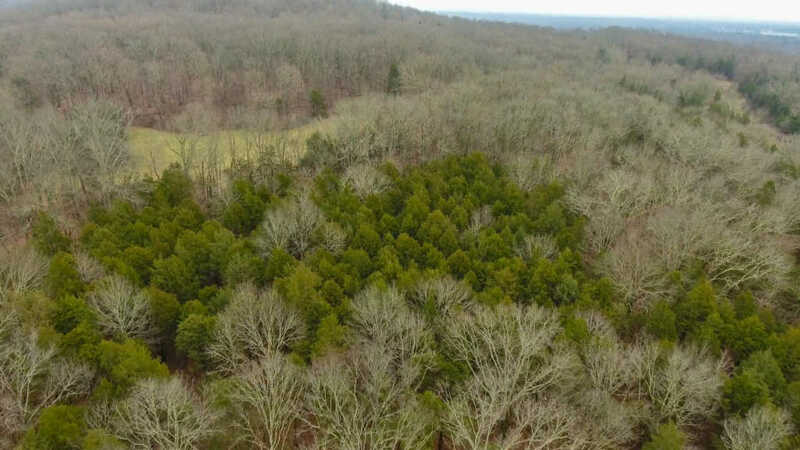 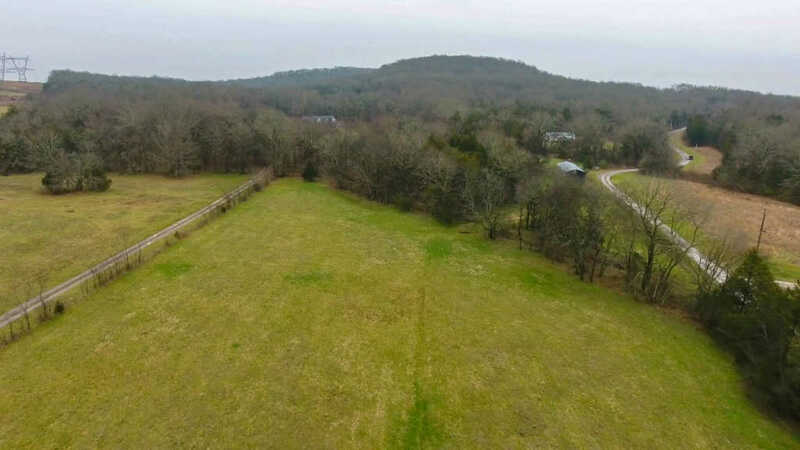 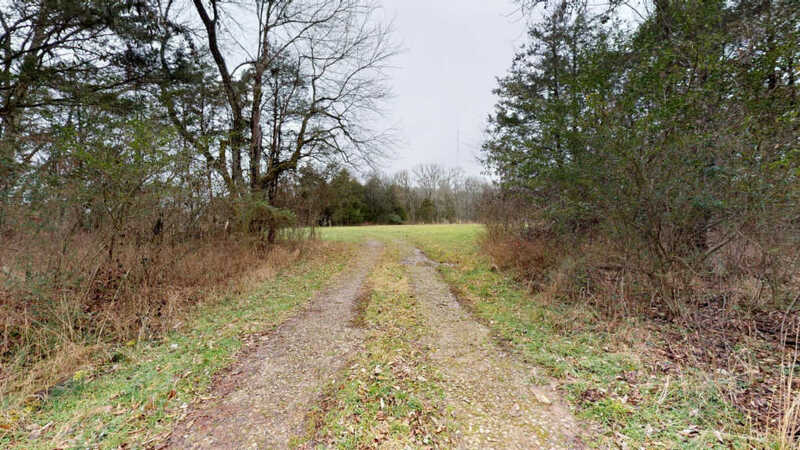 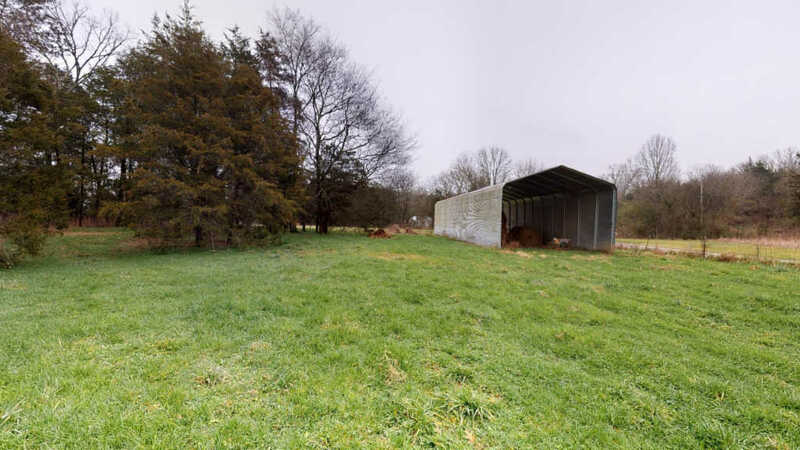 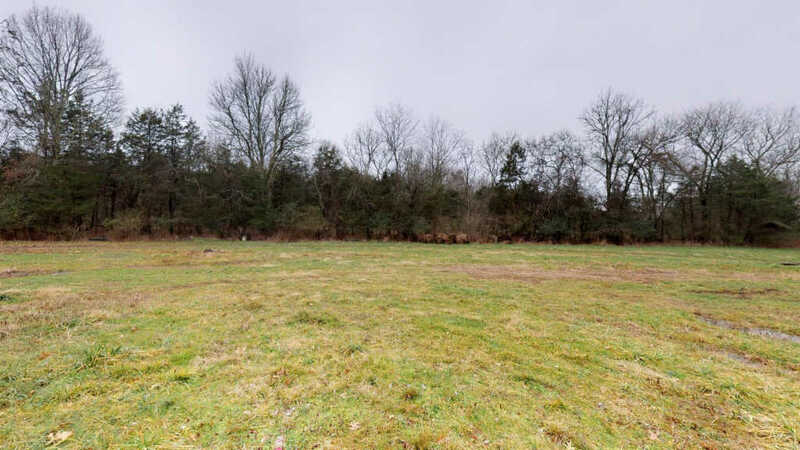 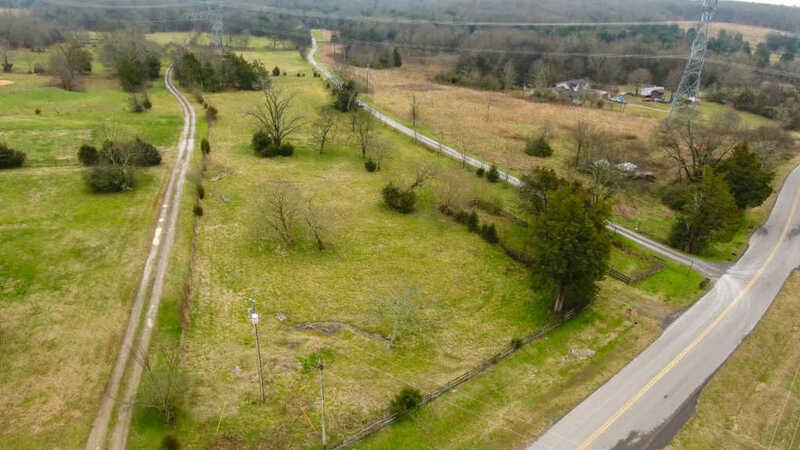 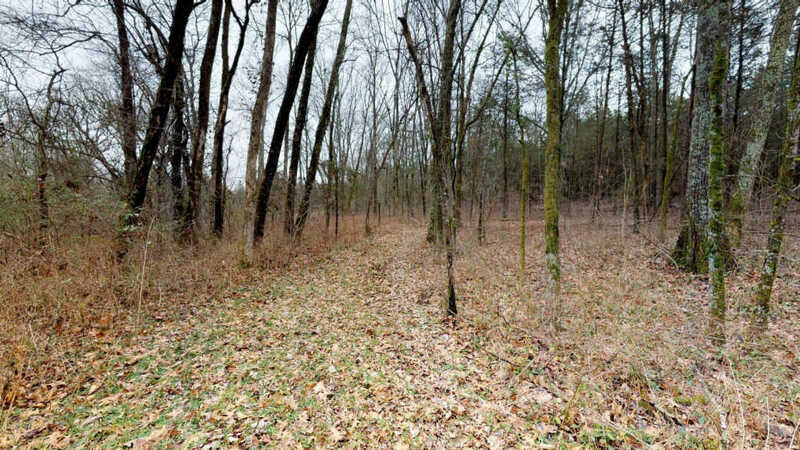 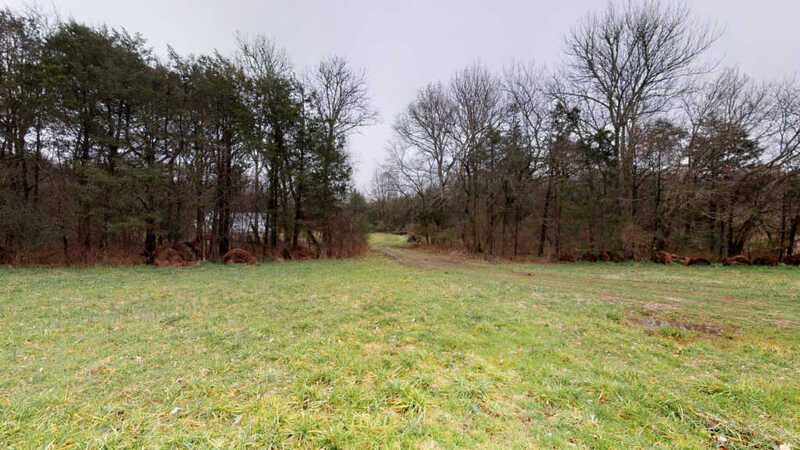 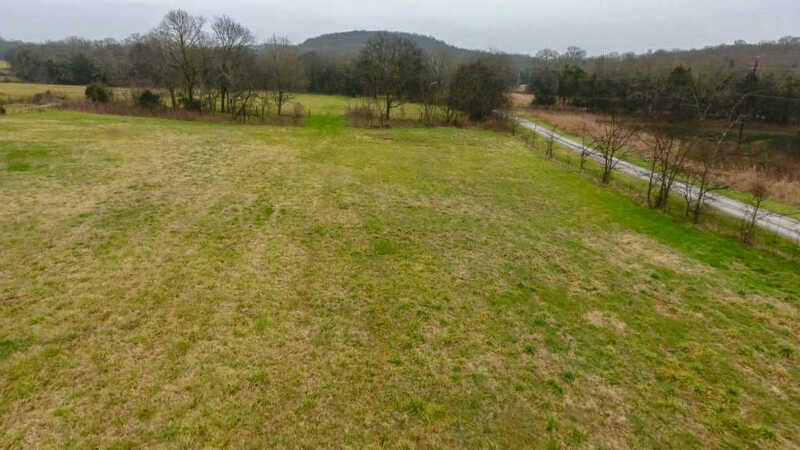 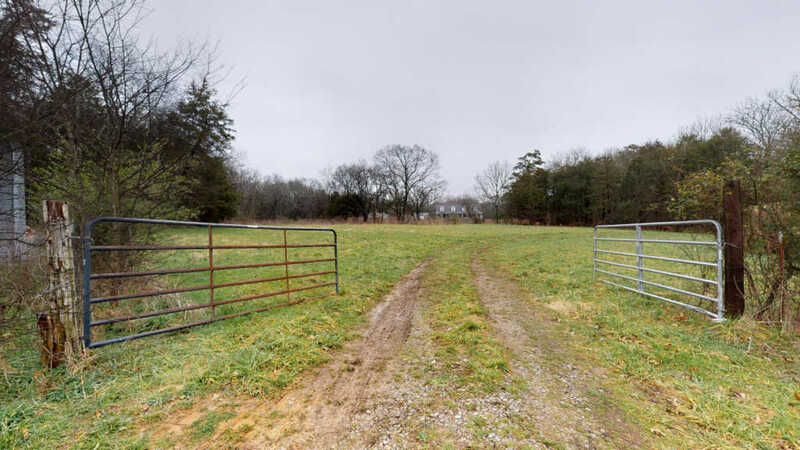 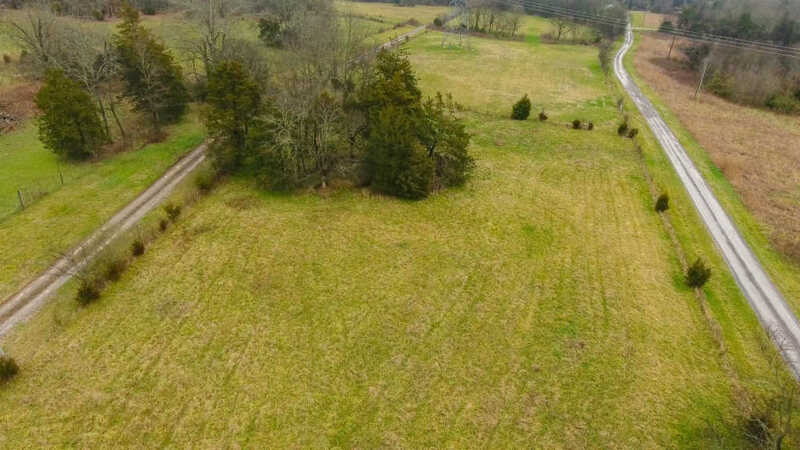 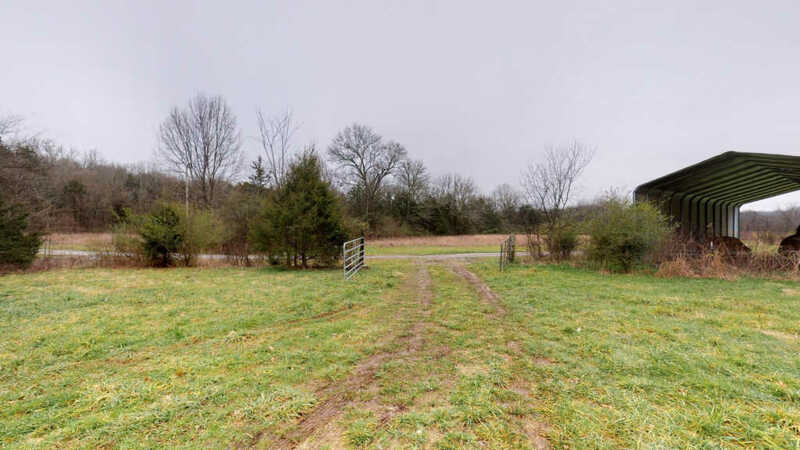 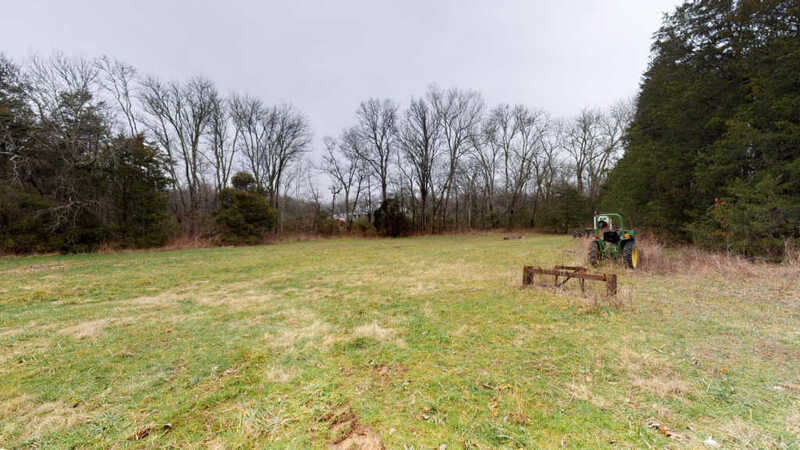 Nearly 70 acres with multiple fields, timber, city water and perk sites, approx. 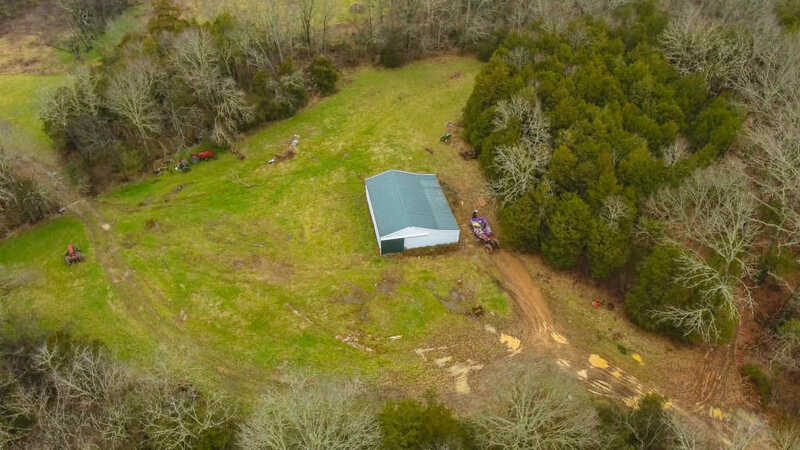 50X60 shop and 20X60 hay barn. 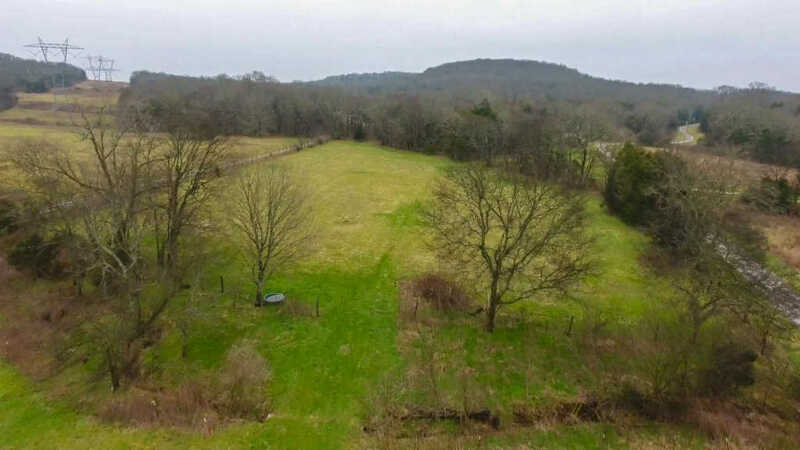 The perfect place to build, hunt, farm or develop. 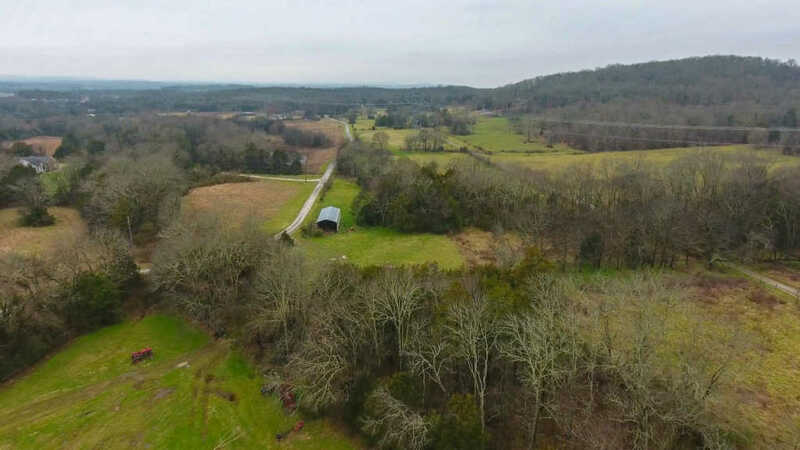 Mostly on Williamson County and partially in Rutherford County giving your choice of school system. 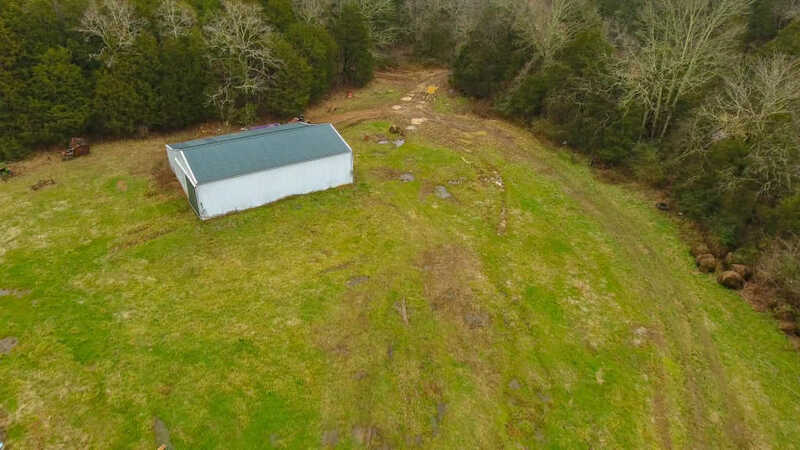 Multiple perk sites, city water and septic tank on the property.